Why Wasp Control Should Always Be Left To Professionals? If you have found wasps in your home, the very first thing which you should consider is that whether you want them to exist in your home or want to get rid of them through the qualified professionals. Most of the times, homeowners try to take a DIY approach to do the pest control, but this is a long and time-consuming process. 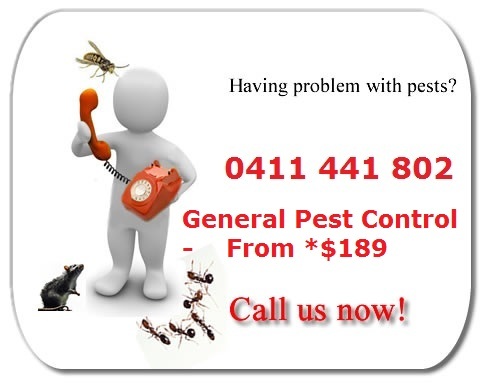 Therefore, you should take some time to find the best wasps control services in WA. Hiring Wasp Control Professionals: Does It Make Sense? You might know how to deal with pests in the best possible way, but pest control companies should have a license to carry out the work. The companies also have a regulating body. The companies have hired skilled and qualified professionals. They are trained so that they can help you get rid of the wasps. If the professionals are trained for months and sometimes years to learn the techniques, homeowners should not assume that they can easily get it done. People have a busy schedule. They are busy with their career. They won’t have time to learn everything about the pest control process. The process is only going to be effective if you know about all the techniques. Pests are extremely annoying; some of them are extremely dangerous. When it comes to a professional pest exterminator, they can deal with various kinds of infestations i.e. bees and wasps. They sting and if you are allergic to them, then it could result in serious consequences. There are some homeowners who deal with the pest control issues on their own, using the available products in the market, but it won’t give them a pest-free home. Previous PostWhy The Pest Control Experts Are Gaining Popularity?Next PostCockroach Problem: How You Should Deal With It?